One of the most important elements of any party or event is the glamour and excitement. This is usually achieved by creating an ambiance that your guests will experience from the moment they enter the party. One way to make your event stand out is to use a theme to help plan the event from start to finish, in the food, table settings, souvenirs, and of course, the entertainment. Carnival-themed events offer a unique opportunity to really ramp up the entertainment and excite your guests. In this article, we’ll talk about how to create a unique experience for your guests through carnival performers and entertainment options. As we mentioned before, planning a truly successful event means that one must imagine themselves being transported into the theme of that event. Whether it’s a red-carpet evening, a movie screening night, or a sports-themed party, unique opportunities for entertaining your guests appear everywhere. Carnival events are especially fun to get creative with because there are so many different performers and entertainers to choose from! Creating an immersive, memorable experience is best achieved by entertaining your guests from the very start to the very end of the event, which carnival performers can absolutely do. 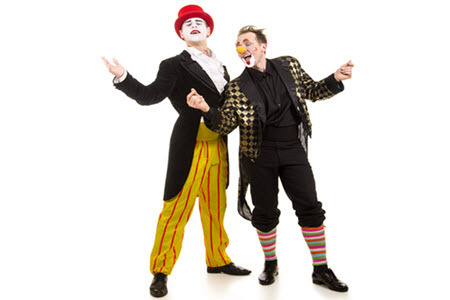 Professionalism – entertainers always arrive on-time and ready to perform with little to no setup required, and they take care of the arrangements themselves. Skill – entertainers have been honing their skills to perfection, which adds to their level of professionalism and makes them some of the best in the entertainment industry. Entertainment – keeping guests engaged and wowed is the ultimate goal of party entertainment, and our carnival acts and performers never skimp! 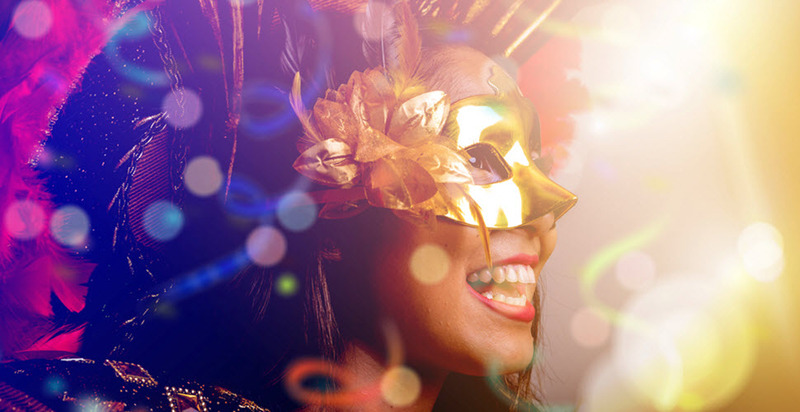 Fun and Excitement – utilizing skillful performers and entertainment acts for your carnival-themed event (or other event) is a unique way to bump up the fun and excitement for the evening. Memorability – we promise that our performers will help create a memorable and singular experience for your guests, so they’ll be talking about your event for years to come. Because we’ve taken the time and guesswork out of the event-planning equation for you, simply learning more about availability and pricing is all you have left to do! We’ll make it as simple as possible to relieve some of the event-planning stress off your shoulders. This non-exhaustive list of performers isn’t all we offer, so be sure to ask us for a comprehensive list of all our selected performers and entertainment acts. Our performers and entertainment is appropriate for all ages and all types of events, not just carnival-themed parties. They are an engaging way to liven up an event and keep guests asking, “where you did you get the amazing entertainment for the evening?” With a wide range of options, we’re sure we can help you find the perfect entertainment for your event. The event planning experts here at Creative Event Services have put together countless and successful events all over the areas of Boston, Hartford, and New York, making us one of the most highly sought after event-planning businesses in the industry. If you’re having trouble coming up with creative ways to make your next event glamorous and memorable, please contact one of our event-planning specialists right away; we’ll make the process simple, streamlined, and cost-effective so that all there is left to do is just watch the event unfold right before your very eyes.